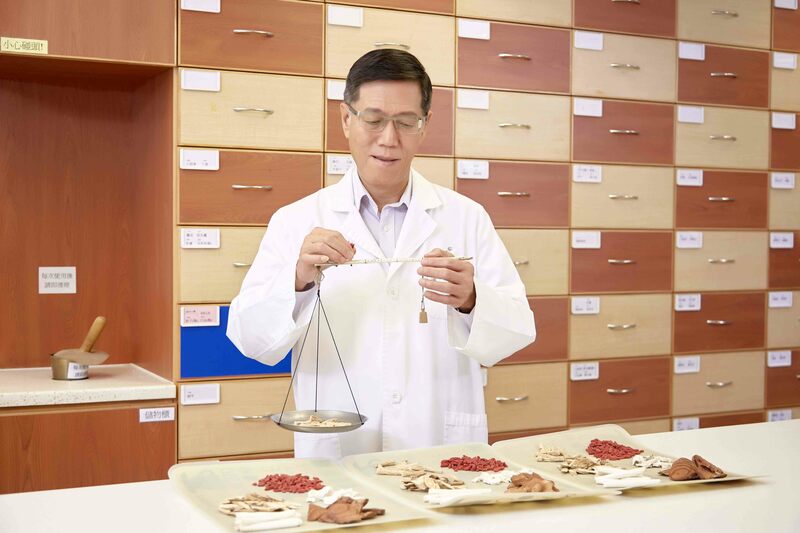 The Hong Kong Anti-Cancer Society has been collaborating with the Hong Kong Baptist University School of Chinese Medicine in the operation of the HKACS-HKBU Chinese Medicine Centre (CMC) at the HKACS premises since March 2009. 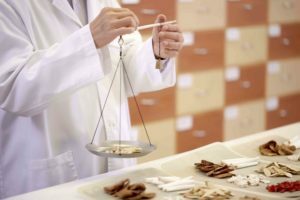 The CMC specializes in the provision of consultation and treatments to patients in addition to general Chinese medicine services. It provides Chinese medicine services to out-patients in a clinic setting as well as to residents of the HKACS Jockey Club Cancer Rehabilitation Centre (JCCRC). A free initial assessment will also be provided to JCCRC residents by a Chinese medicine practitioner upon their admission. 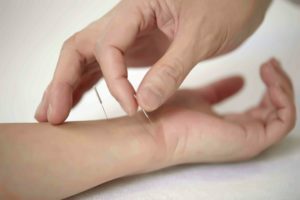 “Tian Jiu (天灸)” therapy, etc.